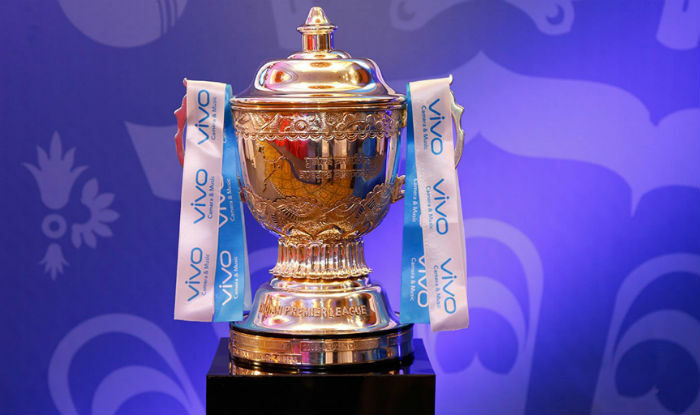 Indian Premier League 2019 Player Auction: The stage is set for the Auctions of the cricket’s best carnival which will be held on Tuesday, December 18. Around 346 cricketers, including 226 Indians, have been shortlisted to go under the hammer for the upcoming Indian Premier League auction. Nine players have been shortlisted at the base price of INR. 2 Crore, which is the bid price for the auction. Players like Brendon McCullum, Lasith Malinga, Colin Ingram, Shaun Marsh, Sam Curran, D’Arcy Short, Angelo Matthews, Corey Anderson, and Chris Woakes have been listed in this list. Meanwhile, last year’s expensive buy Jaydev Unadkat is the only Indian who has the highest bid of 1.5 Crore. And, other Indian players like Mohammed Shami, Axar Patel, Wriddhiman Saha, and Yuvraj Singh, are placed in the Rs 1 crore category. Number of players from each country: India – 226, South Africa – 26, Australia – 23, West Indies – 18, England – 18, New Zealand – 13, Afghanistan – 8, Sri Lanka – 7, Bangladesh – 2, Zimbabwe – 2, USA – 1, Ireland – 1, Netherlands – 1. Hanuma Vihari is an Indian cricketer who plays for Andhra in Indian domestic cricket. A right-handed batsman and occasional right-arm off break bowler, he was a member of the India Under-19 cricket team that won the 2012 ICC Under-19 Cricket World Cup in Australia. 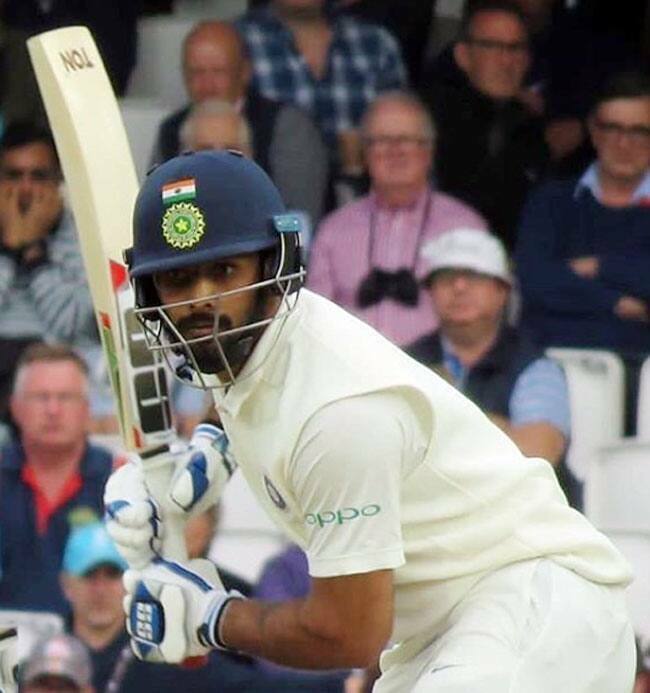 He made his Test debut for India in September 2018. 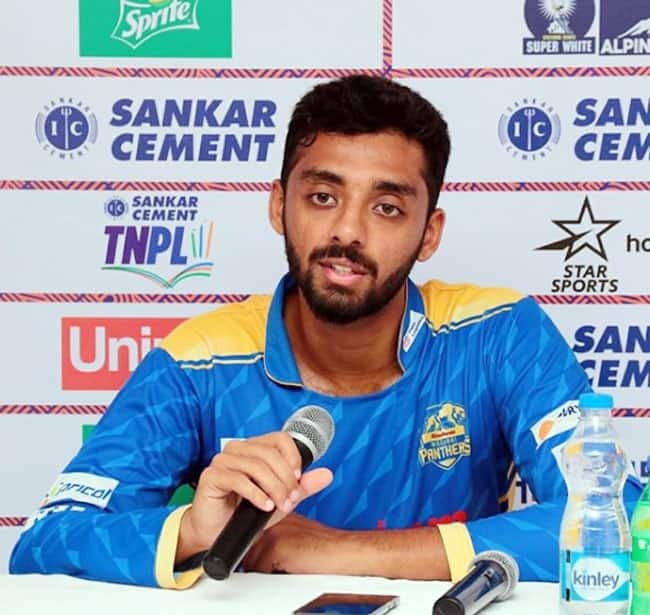 In October 2018, he was named in India B's squad for the 2018–19 Deodhar Trophy. Varun Chakravarthy’s rise in the Indian domestic cricket has been meteoric. The mystery spinner from Tamil Nadu could spark a bidding war for his services following impressive performances in the TNPL and the Vijay Hazare Trophy. IN TNPL, he recorded an unbelievable economy rate of 4.7 from 10 T20 matches. He has already taken 22 wickets Tamil Nadu in limited-overs cricket in nine matches. Varun started playing cricket at the age of 13 and has seven variations – offbreak, legbreak, googly, carrom ball, flipper, top spinner and slider. After TNPL he entered Vijay Cricket Club’s squad in first division of the Chennai League and his team clinched the 50-over VAP trophy. 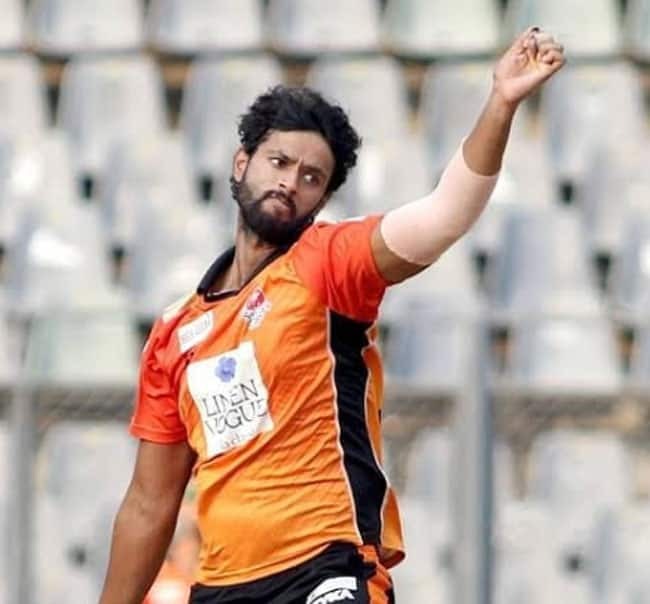 He was also called up to the 50-over Vijay Hazare Trophy and was the top wicket-taker in the group stage with 22 wickets and had an economy rate of 4.23. He also made his Ranji Trophy debut for Tamil Nadu. The 25-year-old batsman smashed five sixes in over just 24 hours ahead of the auctions and surely he could not have timed it better. The Mumbai-born southpaw was at a base price of Rs 20 Cr and was taken by Royal Challengers Bangalore for Rs 5 Cr. He can also bowl which is an add-on. He can add value to Mumbai as he can be promoted up the order or can be brought in when spin comes in to operate. 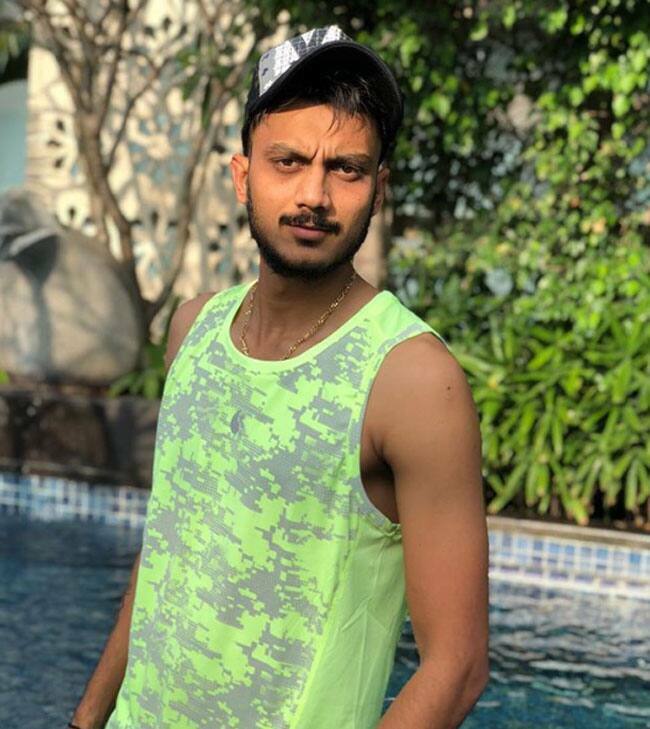 Left-arm spinner Axar Patel became one of the costliest Indian players in the ongoing IPL Auction Live 2019 as he was bought for Rs 5 crore by Delhi Capitals on Tuesday. Patel matched West Indies all-rounder Carlos Brathwaite's price, who went to Kolkata Knight Riders for Rs 5 crore. 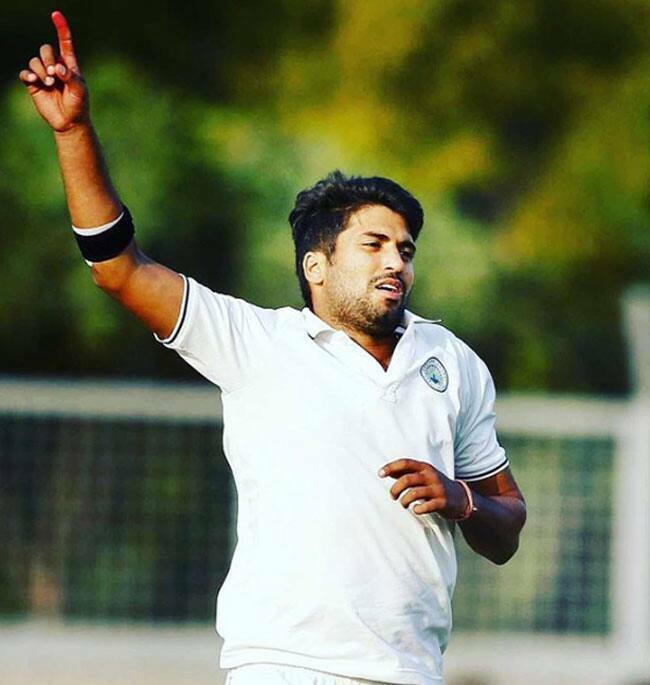 Axar has played five seasons for Kings XI Punjab, featuring in 68 matches for them between 2014 and 2018. Axar has picked up 61 wickets at an average of 28.93 with one four-wicket haul to his name. He also has scored 686 runs in the tournament at 19.05 with a highest score of 44. His best season with the ball came in 2014 when he picked up 17 wickets while in 2017, he not only picked up 15 wickets but also amassed 227 runs with the bat. Chennai Super Kings fans seem to be elated after Mohit Sharma was brought by the franchise for a whopping Rs 5 Cr. Sharma has been a part of the franchise in the past and it seems fans are happy to welcome him. Mohit was a part of the winning squad in the past and has also bagged the purple cap, when with CSK. It seems CSK is ready to trust him again as he is good in the shortest format as he has a whole lot of variations up his sleeve. 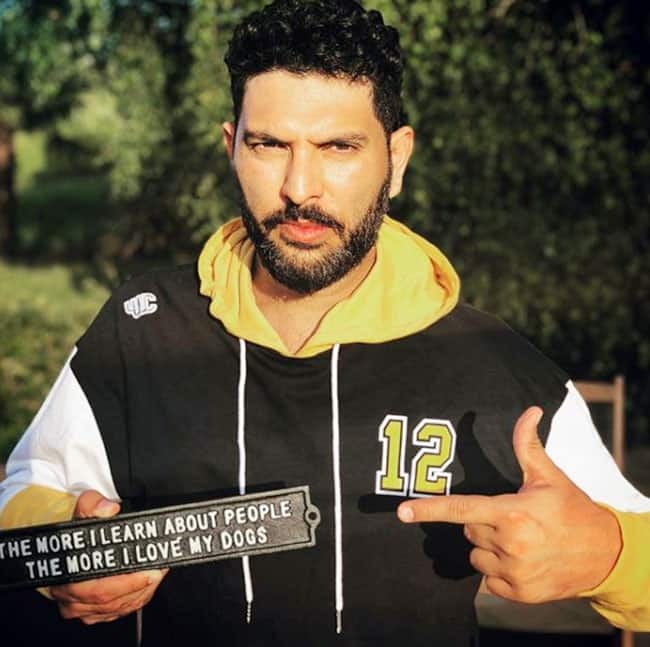 Yuvraj Singh is up and is sold to Mumbai Indians for Rs 1 Crore. Finally, a bidding for Yuvraj. He will be playing for MI for the first time. Armaan Jaffer is unsold. Ayush Badoni also unsold. Akshdeep Nath is up and gets bidding. He is sold to RCB for Rs 3.60 Crore.